"The healing social life is found, when in the mirror of each human soul, the whole community finds its reflection; and when, in the community, the virtue of each one is living." Camphill Hudson works to build healthy social relationships in an environment dedicated to personal and social healing and caring for the earth. Our mission is to build community with people of all abilities through living, learning, working and playing with people of all ages, races, abilities and creeds. We envision a thriving community of individuals and organizations building their understanding of each other and themselves through working together on meaningful projects and socializing. Members of Camphill Hudson recognize the wholeness at the core of each individual. We therefore value the unique contribution of every human spirit. In our activities together, we foster both independence and interdependence through our recognition of the full potential of each individual. Each person is thereby enabled to grow into the life of the community while allowing the community to grow within the individual. We seek to kindle human creativity, energy and courage through personal education and an openness and eagerness to meet the other. We value the freedom of each individual in the realm of spiritual striving and orientation. We nurture the value of equality in the social realm and foster altruism in the realm of economics. We value each individual’s ability, right, and responsibility to make a meaningful contribution to their community. Founded in 2007, Camphill Hudson is part of the international Camphill Movement. 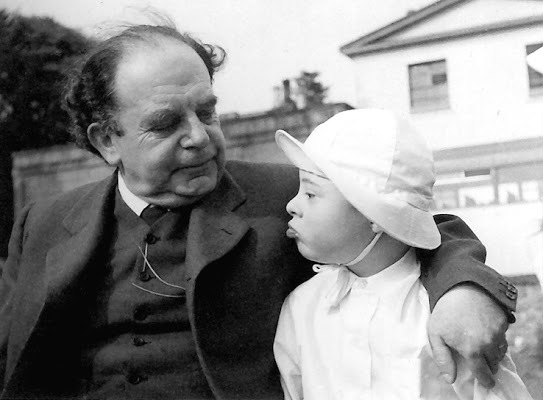 Developed by Dr. Karl Koenig in 1940, the first Camphill community started in Scotland. There are now more than 100 independent Camphill communities in over 20 countries on four continents. The communities value service, sharing, spiritual nourishment, and recognition of each individual’s gifts, and offer a model of renewal for the wider society. Camphill communities include children, youth and adults with developmental disabilities, as well as those with societal and personal vulnerabilities. 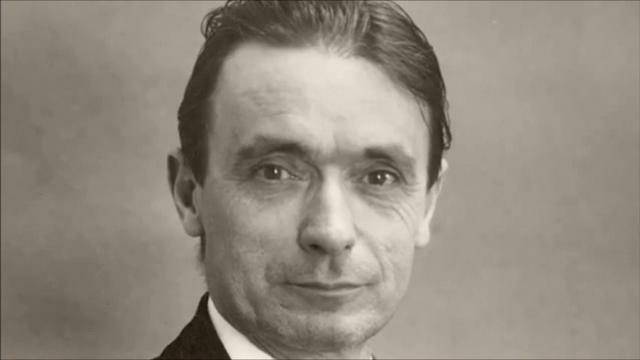 Dr. Koenig and the Camphill movement were inspired by Anthroposophy--the work of Rudolf Steiner, Ph.D. (1861-1925), an Austrian scientist, philosopher and educator. Anthroposophy is a contemporary path of self-transformation which enables people to be in the world in a fuller way and to contribute to healthy social and ecological endeavors. Anthroposophy embraces a view of the human being which recognizes the spiritual nature and wholeness at the core of each individual, regardless of handicapping conditions.